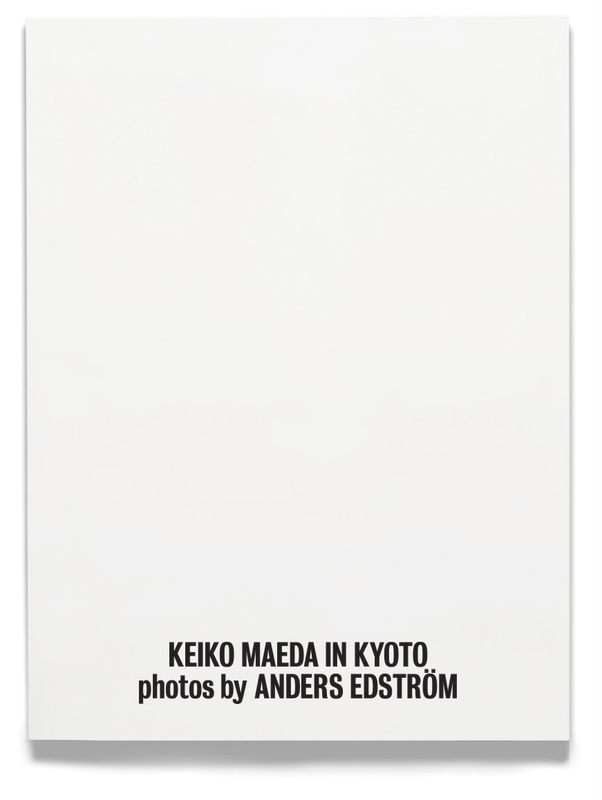 The Spring Press is pleased to announce the release of a new book; Keiko Maeda in Kyoto, by Sweedish photographer Anders Edström. 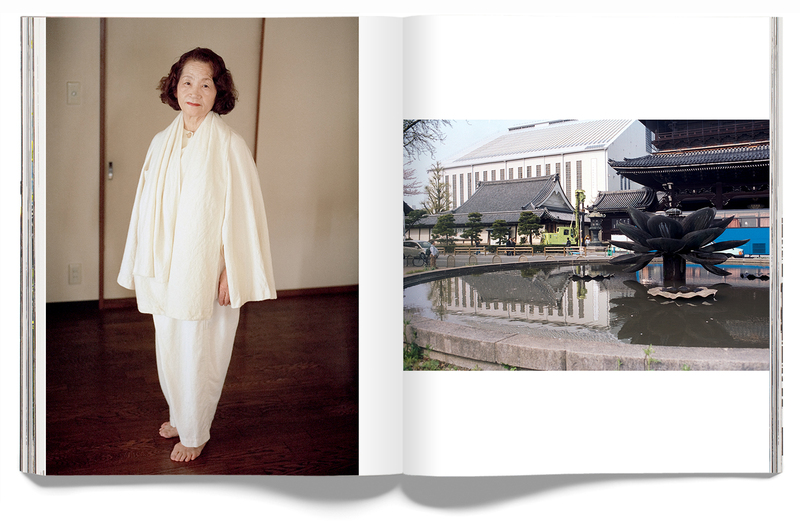 Produced in collaboration with Japanese label Cosmic Wonder, these quiet portraits and meditative cityscapes were captured in Kyoto, Japan between 2011 and 2012, and are complimented by an extended essay by Tokyo based art critic and editor, Cameron Allan McKean. 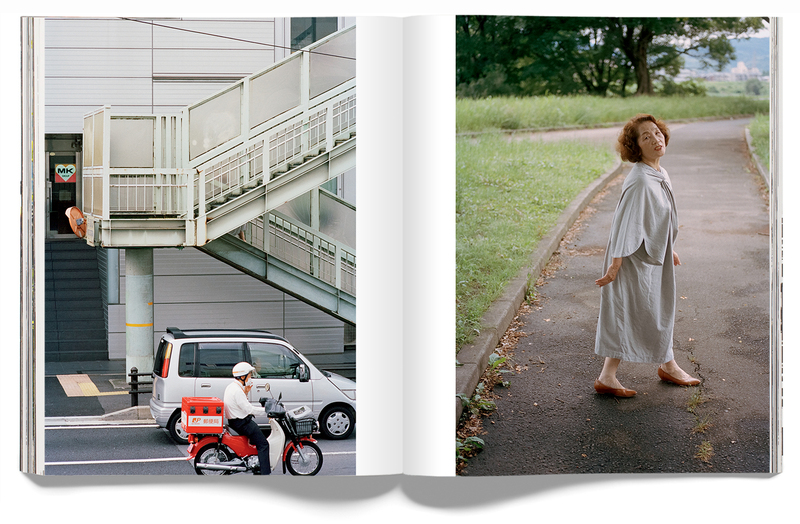 His previous books include Spidernets Places and a Crew (Steidl/Mack), Waiting Some Birds a Bus a Woman (Steidl/Mack) and Buckshot Lexicon with Jeff Rian (Purple).